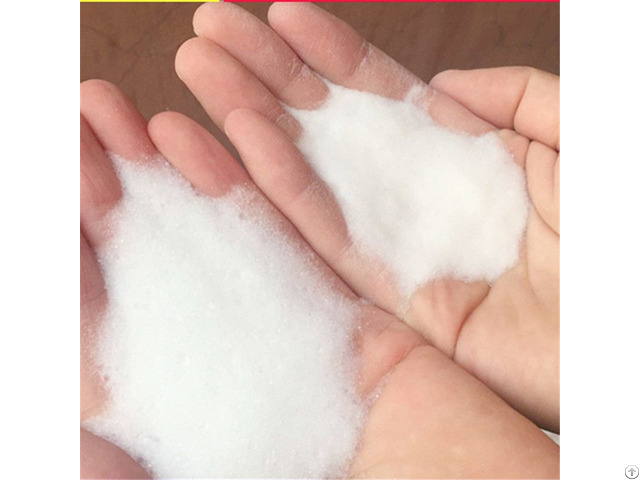 silica gel sand diesel decolorization without heat up Silica gel bleaching sand is another new type of natural decolorizing adsorbent following activated carbon and Peng Runtu; it is selected from the world's most interesting non-metallic ore-attapulgite as raw material. Application of high-tech refined special "decolorization, deodorization, detoxification" efficient decolorization sand. Emerge and separate some matters, such as pigment, colloid, impurity, dram heavy metal in lipid which can cause oxidant and activator toxic. 2. Outer packing: plastic woven polypropylene bag; net weight 20kgs/bag or 1000kgs/bag. shipping: in 15 days after receive your prepaymentsilica gel sand diesel decolorization without heat upsilica gel sand diesel decolorization without heat up Company Information Our company was founded in 1996, located in the north of China, rich in good bentonita mines. We are the professional manufacturer and export for more than 20 years. We have been taking in the modern technology to the research and develop the new products, in order to enhance the products’ higher quality. Our supply ability is min 8000 MT per month. We have passed ISO 9001:2000, ISO 14001:2004, and Halal Certification. We have established long-term relationship with many countries.because of our competitive price, high quality and good reputation. Our company's tenet: strive for the survival by the quality, and cooperation by honesty. Looking forward to cooperating and making friends with all of you. silica gel sand diesel decolorization without heat up FAQ 1. Q: Can we have a sample? Of course, we can supply the sample within 500g for free, but you need to pay for postage first which will return to you when you order to us. Activated Bleaching Earth Sample can be offered any time if your need for your evaluation. They will be arranged you by ARAMEX, FEDEX, EMS, etc. 2. Q: What is your minimum order? Our minimum order is a 20' cabinet. 3. Q: What is your terms of payment? T/T 50% as deposit, and 50% before delivery. We'll show you the photos of the products and packages before you pay the balance. 4. Q:What is the payment terms? Regular payment terms are T/T, L/C and D/P. 5. Q: How about your delivery time? Generally, it will take 7 to 15 days after receiving your advance payment. The specific delivery time depends on the items and the quantity of your order. We have been taking in the modern technology to research and develop the new products, in order to enhance the products’ higher quality,our supply ability is min 8000 MT per month. 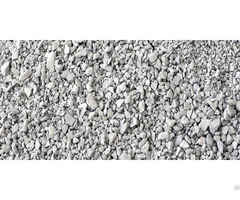 products: activated bleaching earth, activated fuller earth, activated clay,bentonite cat litter,bentonite drilling mud, foundry bentonite, metallurgy pellet bentonite, fertilizer bentonite,waterproofing bentonite, feed grade bentonite, organice bentonite and other bentonite products. We have passed ISO 9001:2000,ISO 14001:2004 and Halal certificates. Our products have been exported to Middle-east, Southeast Asia,Central Asia，Africa, West Europe and other areas. Our company' tenet:strive for the survival by the quality, and cooperation by honesty. Looking forward to cooperating and making friends with all of you.